Freedom- the power or right to act, speak, or think as one wants without hindrance or restraint. The state of not being imprisoned or enslaved. Many of us are familiar with the textbook definition of freedom but what does it mean to you? 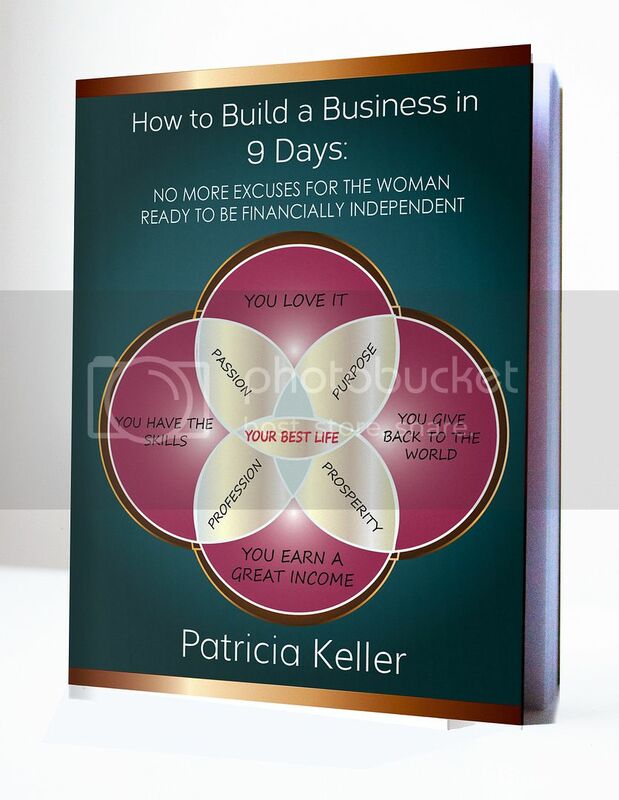 We all have our own idea of what that may entail whether it’s financial stability or the ability to have more control over our time without the constraints of daily tasks but in order to do so, we must figure out what it is that we really want. Once that happens, the world is yours! Let’s expand more on the idea of being free, because one cannot be truly happy without it. Freedom is much deeper than time and responsibilities; it’s a state of state of being. While some of us may be free from the corporate world, others struggle with not allowing their mind, body, soul, and spirit to be controlled by what society tells us what, when, and how we should be. Finding peace and freedom from within will allow you to implement these things throughout the rest of your life. You may not be able to have everything you want in life but it doesn”t hurt to try. It’s much better to attempt greatness than to fail miserably because you didn’t have the courage to see where your intelligence and work ethic could take you. Fulfilling your destiny isn’t easy by any means but good things come to those who do what is necessary to win. So do you want to work for the rest of your life making someone else’s dreams come true or plan, and execute your own ideas? The first step in figuring out what being free means for you is getting in tune with who you are as a person, not just your likes and dislikes but a more in depth understanding of your character so that you can decide if the things you want are also things you need. For instance, maybe you’re thinking of purchasing an expensive vehicle because your current one is unreliable, while there isn’t anything wrong with treating yourself; the wiser thing to do would be to buy a car that is economically efficient so that you can use the extra money to finance your dreams. The difference in knowing what you want versus what you need will help guide you into the life you’ve always imagined. A great way to turn your desires into reality is to write them in a notebook or to create a vision board as a reminder of what your personal goals are. Seeing something daily works as a positive reinforcer for you to act upon and keep as a priority. Keep in mind that the life you want for yourself may not be what others have deemed for you and that some of your choices may disappoint or offend them. Don’t get hung up on that because it’s a part of the process to living authentically. Those who truly love and support you will respect and continue to want whatever is best for you. Freeing yourself from anything that no longer serves a positive purpose in your life whether it be people, habits, or hobbies is a great way to start shifting your life in a new direction as well. Creating the life you want will bring many questions of uncertainty but the best way to live freely is to keep an open mind and remain optimistic. Use your reasons for wanting to change your lifestyle as motivation to cultivate them into reality. When transitioning from your old lifestyle into your desired one keep in mind that the rewards may come in different forms, maybe before it was bonuses at work and discounts at your favorite retailers but now you’re able to help your children with homework, attend their extra curricular activities, and network with those who have similar interests as you. It’s up to you to decide which lifestyle offers more value, that’s when you’ll find outwhat reward really is. 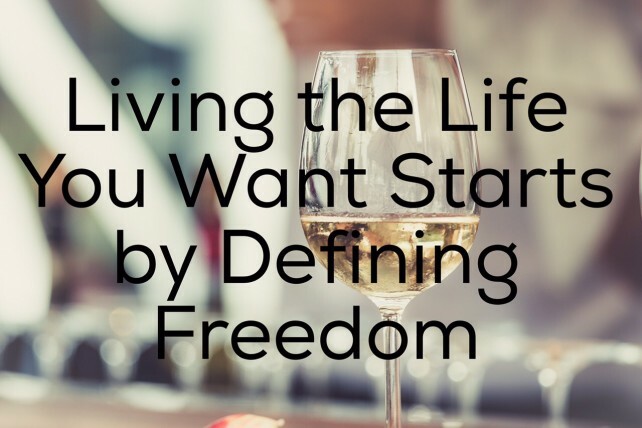 Think about having a life that you are fully in control of, that’s exactly what freedom is. Now think about why you’re not living the life you’ve always dreamed of, is there any correlation? Sometimes we limit ourselves without realizing it because we are restricted by location, bosses, jobs, and even our friends and family members. It’s time you stop making excuses and start making the necessary changes to transition into the best version of you that you can be, and that begins with being free.